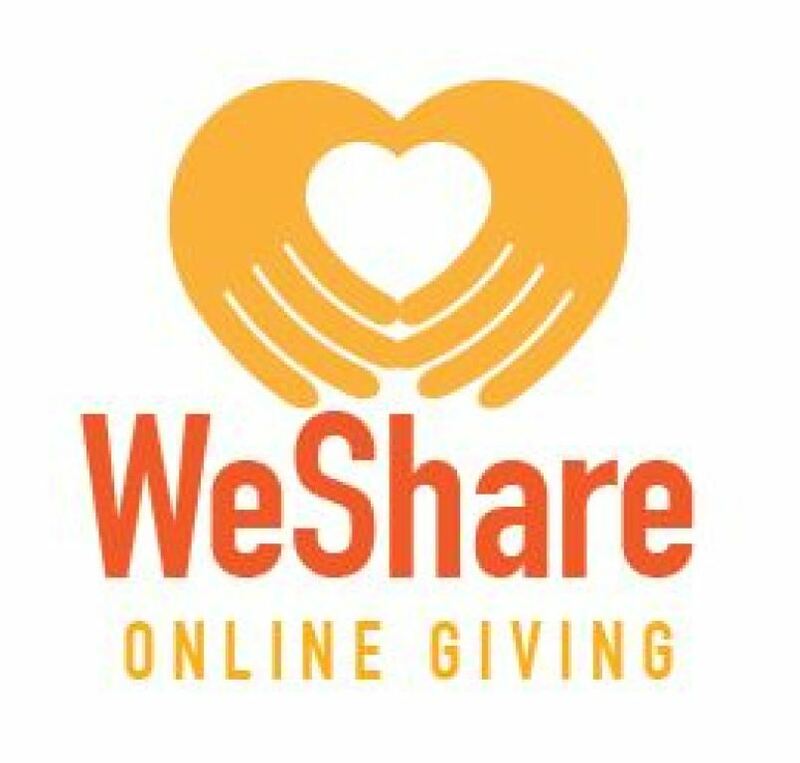 If you would like to enroll in Online Giving, please visit https://stmarybythelake.weshareonline.org, or click on the "WeShare" image above. 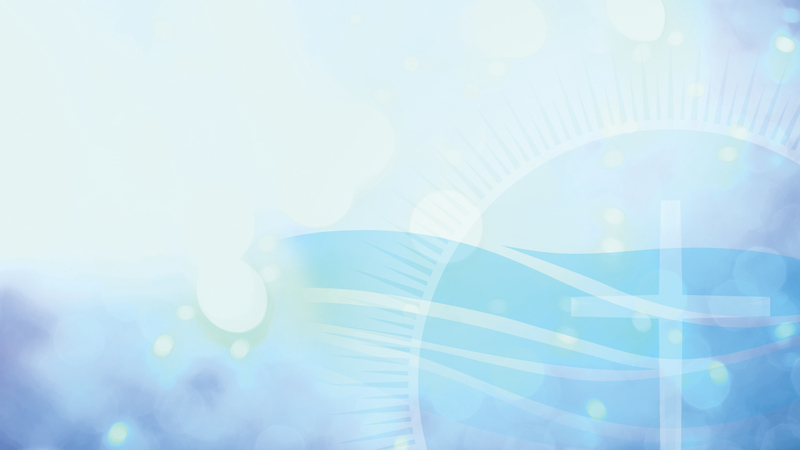 If you have any questions or concerns about the program or would like help setting up your account, please contact Mary Loendorf in the Parish Office 262-639-3616. For the measure with which you measure will in return be measured out to you."